Why is that? It has been called the behavior penalty. When it comes to investing you invest with emotion and not logic. 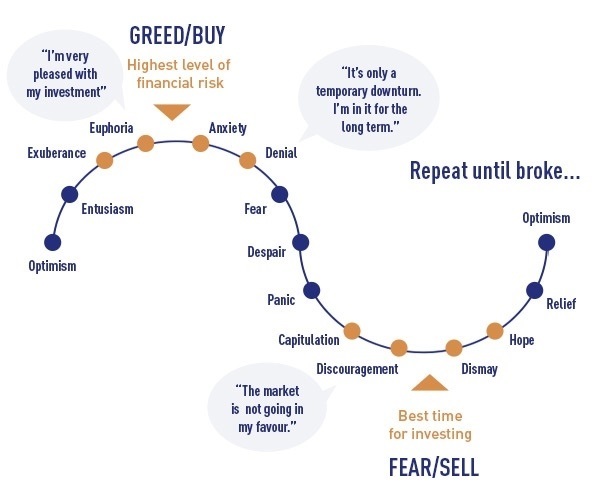 The end result is you buy when the market goes up and sell when the market goes down. The most basic rule of investing is buy low and sell high. 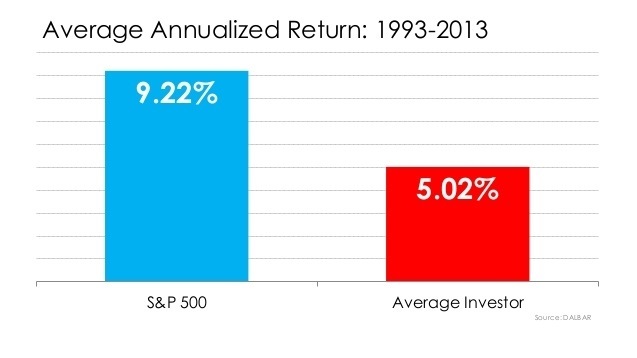 While we recognize that to be true the average investor does the exact opposite. With Voyage Partners Financial Strategies, you will receive professional advice that allows you to understand the risk associated with your portfolio and strategies designed to deliver results over time that are in line with your mission. We utilize state of the art technology’s to help maximize your results while reducing your risk. These technologies allow us to visually show you the path you are on and how different options impact your journey. Once you know your score give us a call and we will provide you with a free analysis.